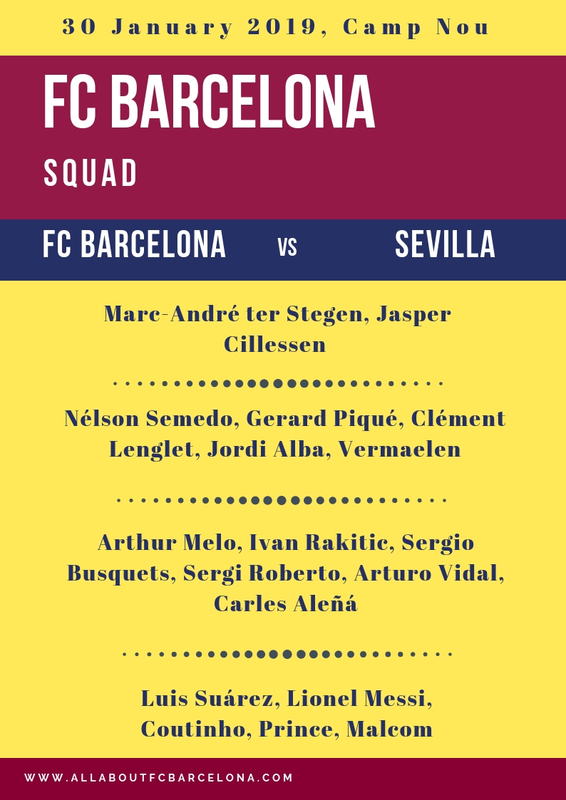 Valverde announced the strongest squad for the second leg clash against Sevilla in the Copa Del Rey 2018-19. Defending Champions, Barcelona are at the verge of elimination after losing 2-0 in the first leg. 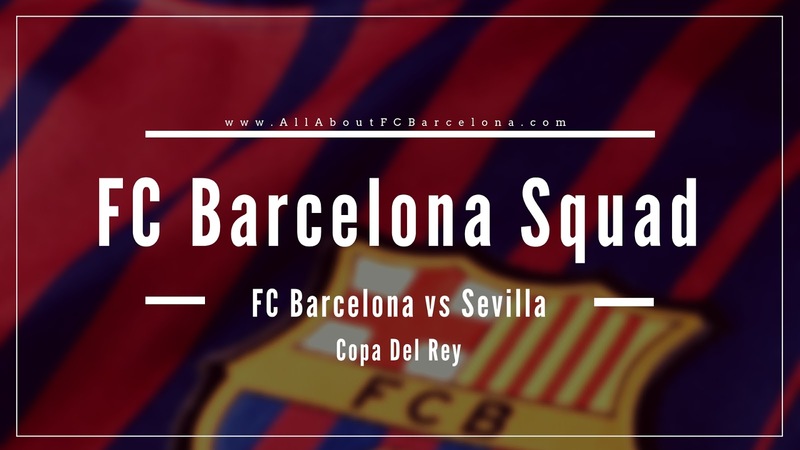 Messi and company have to produce one heck of a come back to progress to next round and keep alive the hope of winning five successive Copa Del Rey Championship.